Our family of board certified orthopedic surgeons is dedicated to getting you back to the healthy lifestyle you deserve. 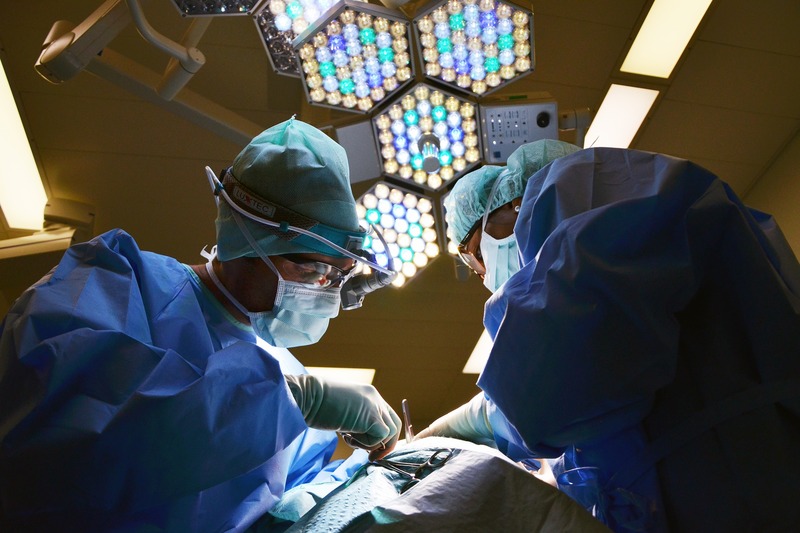 We offer advanced surgical and non-surgical treatment for your orthopedic needs. Our team uses a compassionate approach to individualized care. We take the time to educate and guide you through the entire process-from diagnosis to recovery- to return you to a pain-free life. At LBJO, we specialize in preventing, diagnosing, and treating injuries related to all activity levels and all ages. Legacy Bone and Joint is truly One Big Family. 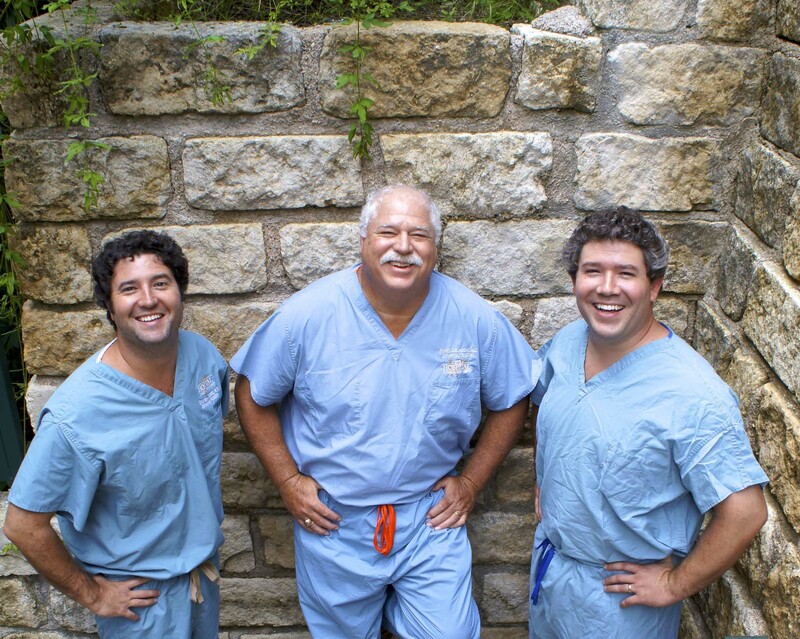 Dr. Frosty Moore works alongside his two sons Dr. Grayson Moore and Dr. Dustin Moore to offer the best possible orthopedic care available. At LBJO, we are extremely passionate about patient care and our family is dedicated to restoring healthy lifestyles. Our approach to patient care is simple: provide the highest quality individualized care in an environment that is warm, caring and efficient. Our patients become part of our family, and like family, they know they can depend on us to help. 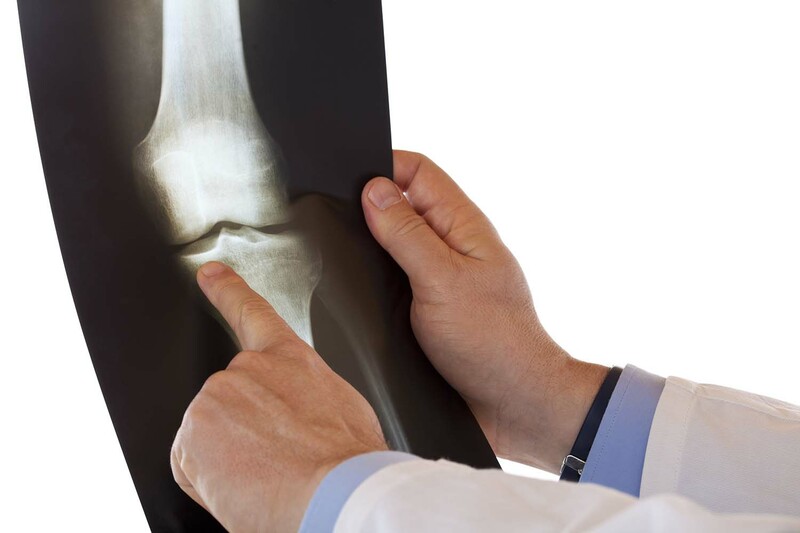 At Legacy Bone and Joint Orthopedics, we provide patients with the highest quality of care, utilizing the most advanced treatment available to reduce pain and heal injuries. We create personalized treatment plans that result in fast recoveries and exceptional outcomes. We have onsite X-ray and treat a wide spectrum of problems from sports injuries, arthritis, overuse injuries, to trauma and fractures. #familyfun #saveafridaywatchacowboy #austinrodeo When you have a hitch in your giddy up, come see the doctors of Legacy Bone and Joint Orthopedics. Proud sponsors and official rodeo doctors for the #austinrodeo for over 30 years!! It’s rodeo time again. Legacy Bone and Joint Orthopedics is a proud sponsor of @rodeoaustin and are the official rodeo doctors to all the cowboys and cowgirls.